Sunset developer Tale of Tales have announced they’ll no longer be making commercial video games – due to the commercial failure of their game. 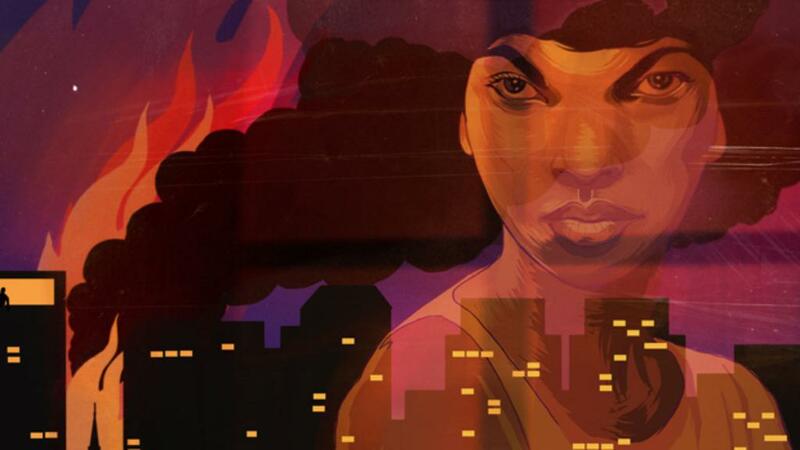 According to a blog post written by Tale of Tales’ Michaël Samyn and Auriea Harvey, the game just didn’t sell enough copies to recoup their debts and development costs. The duo reminisced on how they were able to work completely towards their “artistic ambitions,” although this may not have been what the “gaming masses” enjoyed. Abandoning some of our more extreme artistic ambitions actually made work easier and more enjoyable. And that’s when we should have realized that we were on the wrong path. Because whatever we enjoy is never, ever, what the gaming masses enjoy. As far as actual copies sold, Tale of Tales claim that Sunset sold only a bit over 4,000 copies. This includes the 2,228 people that backed the game on its Kickstarter, so in actuality, only 1,772 copies were actually sold post-release, to new customers. It’s hard to deal with this intense feeling of disappointment in a context of glowing reviews and compliments and encouragement from players. A small group of people clearly deeply appreciates what we do and we curse the economic system that doesn’t allow us to be pleased with that. We are happy and proud that we have tried to make a “game for gamers.” We really did our best with Sunset, our very best. And we failed. So that’s one thing we never need to do again. Creativity still burns wildly in our hearts but we don’t think we will be making videogames after this. And if we do, definitely not commercial ones. While it’s always sad to see a developer not doing well – it’s a reminder that not all games are for everyone – and in this case, making a game that is purely artistic in nature, or rather purely narrative driven, may not always jive well either. It’s worth mentioning both Samyn and Harvey have both opened their own personal Patreon accounts, to further their artistic endeavors. You could even argue the game is an example of the broadening disparity between the gaming press (who stridently wish for games to be ‘art’), and the gaming enthusiasts who just want “good” games. Have you played Sunset, and if so, what did you think of it?